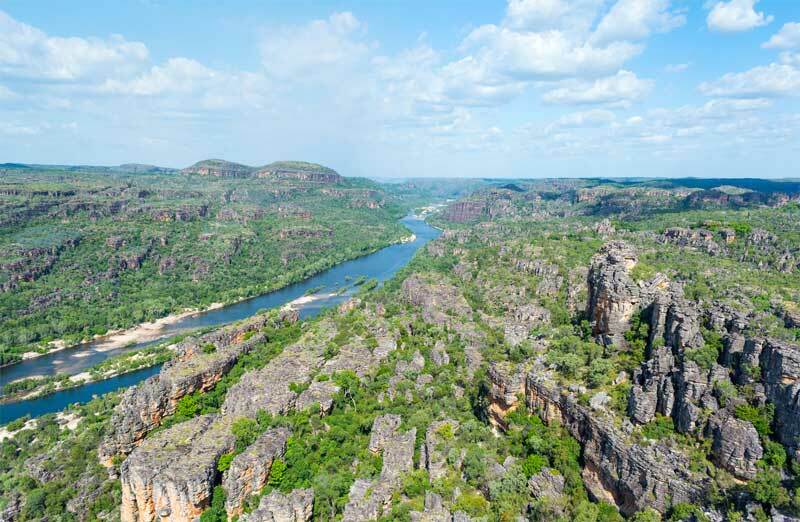 If you are in Cooinda don't miss out on experiencing Kakadu from the air! Cooinda is positioned very near the South Alligator River and adjacent the Yellow Water Billabong. What you don't see from the ground level is the Yellow water feeding into the tidal South Alligator River and the amazing colour variations of the floodplains as the river winds seaward. 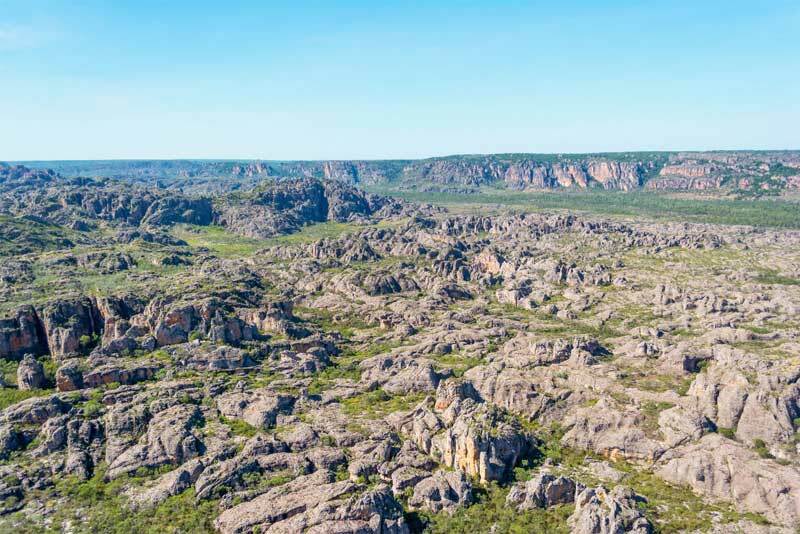 The one hour flight from Cooinda is a stunning contrast from rivers and permanent water holes to rock formations and ancient escarpments. Enjoy large picture windows for optimal viewing and listen to live and recorded informative commentary from your pilot. There are 2 flight paths depending on the season you fly. Dry season (approx June - November) . 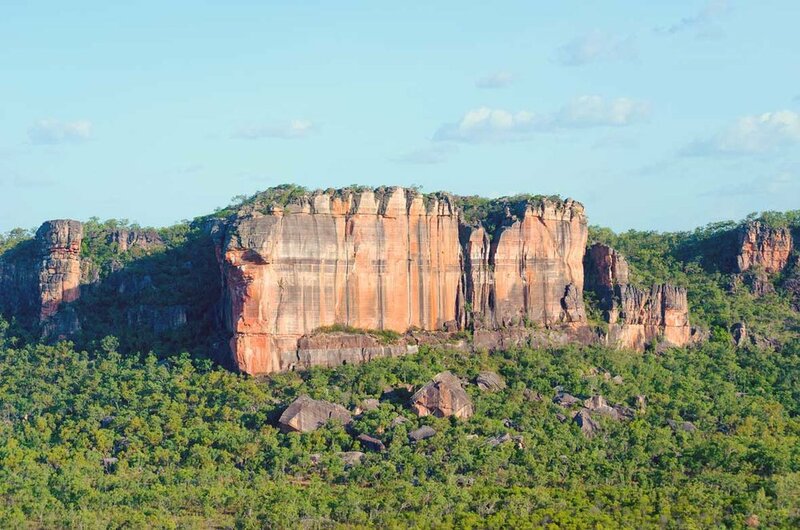 Highlights include: Lightning Dreaming, Arnhem Land Plateau, Mt Brockman, Ranger Mine, Mecure Croc Hotel. South Alligator, Floodplains, Tributary and permanent Water Holes. 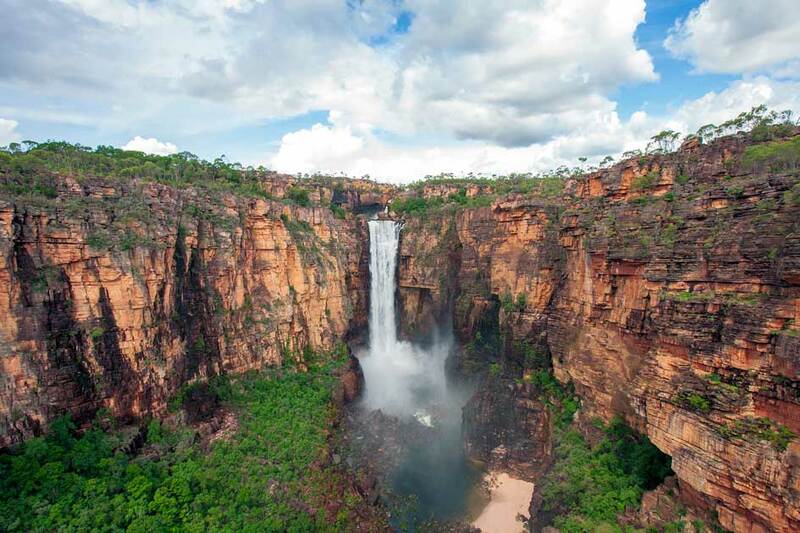 Highlights include: Jim Jim Falls, Twin falls, Double falls, Lightning Dreaming, Nourlangie Rock, Floodplains, Tributary and Permanent Water Holes.